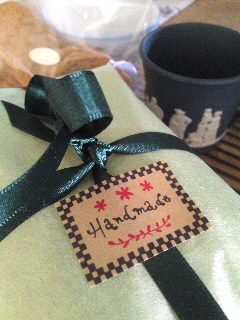 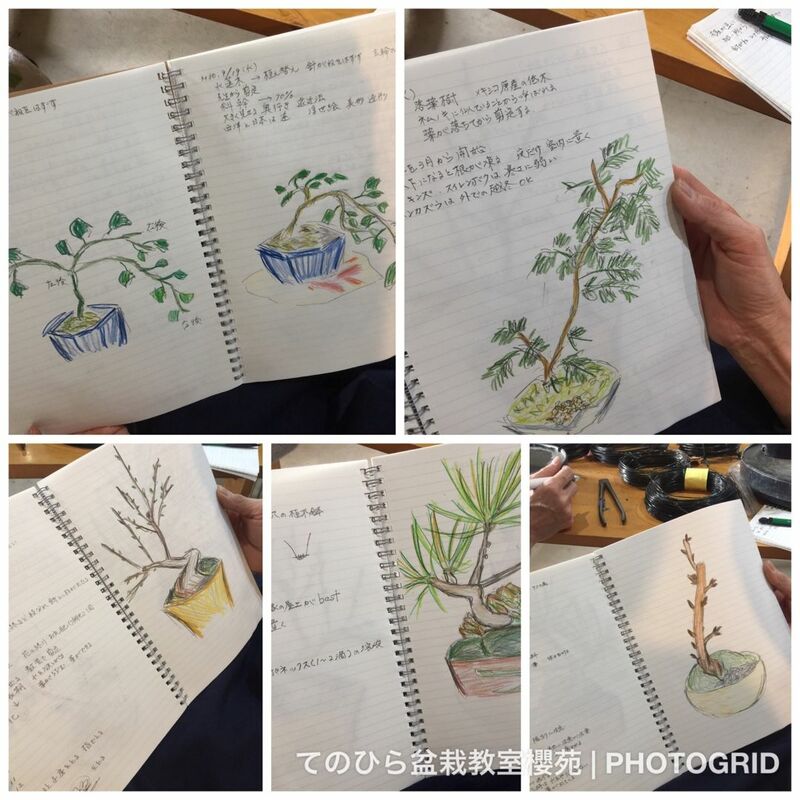 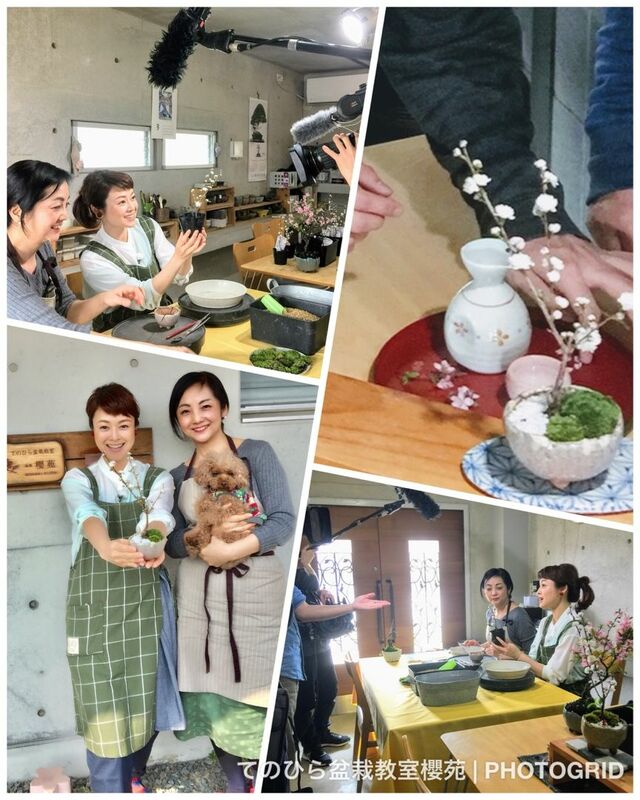 NHK culture Fukuoka class "Tonohira size bonsai making" course, the third year. 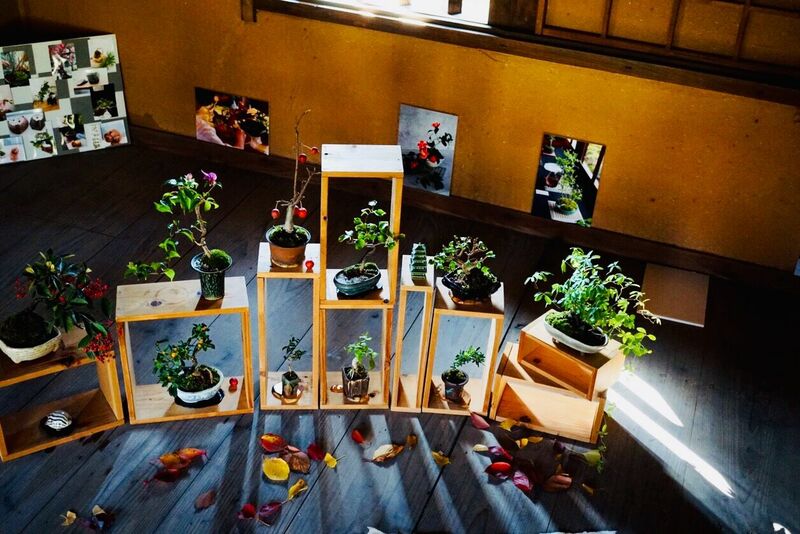 With three lessons, we will create a balanced mix of flower bonsai, grass bonsai and moss ball. 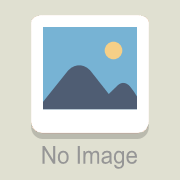 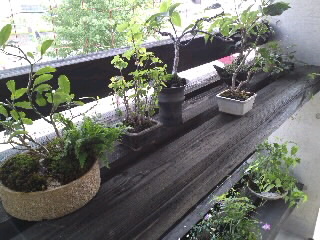 I will also tell you the skills that even the BONSAI beginner can do well. 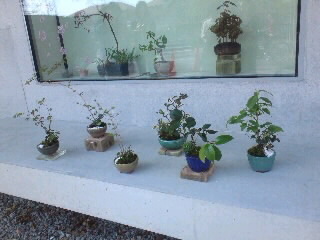 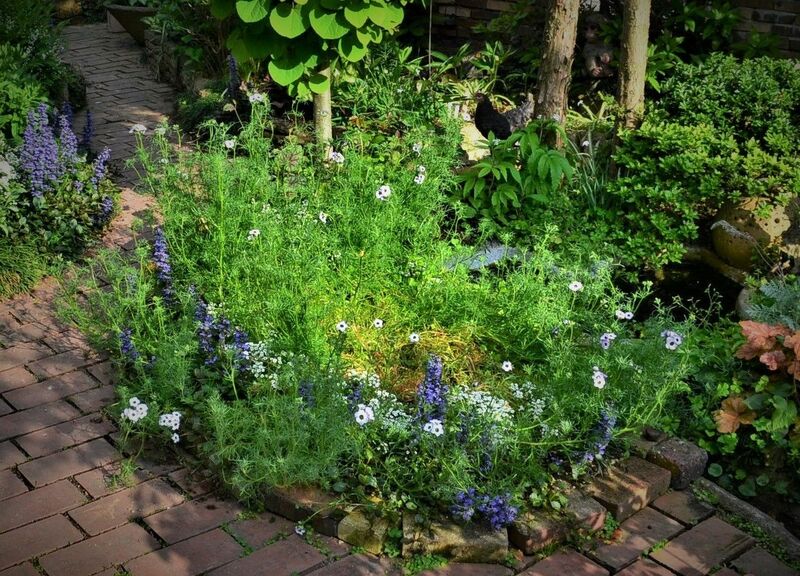 It is an image that makes a scenery of your own little garden. 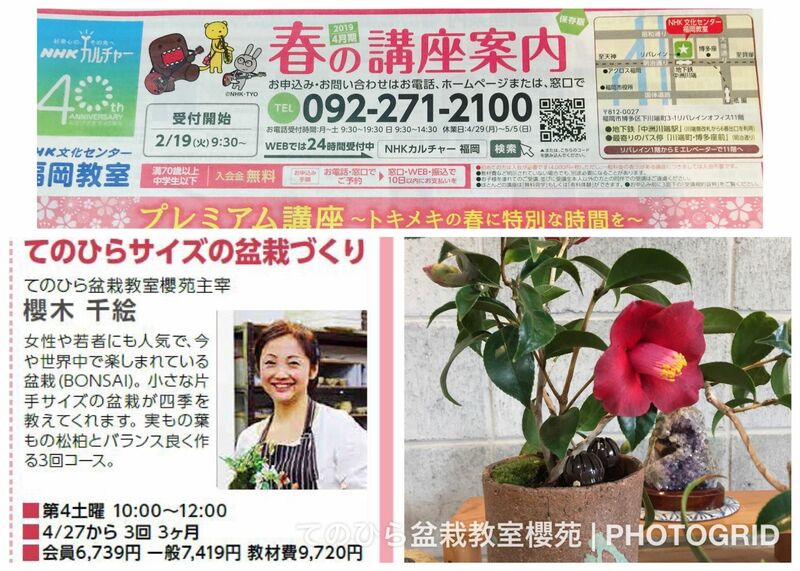 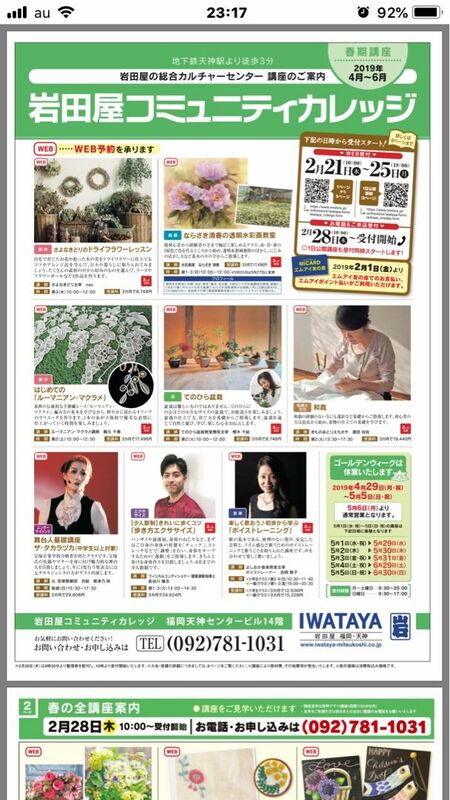 A palm-sized bonsai class will begin at Iwataya Community College. 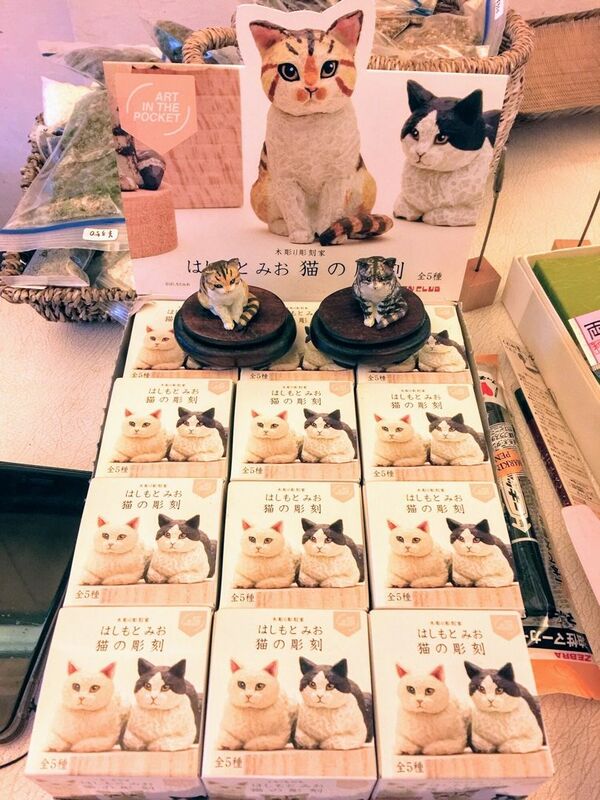 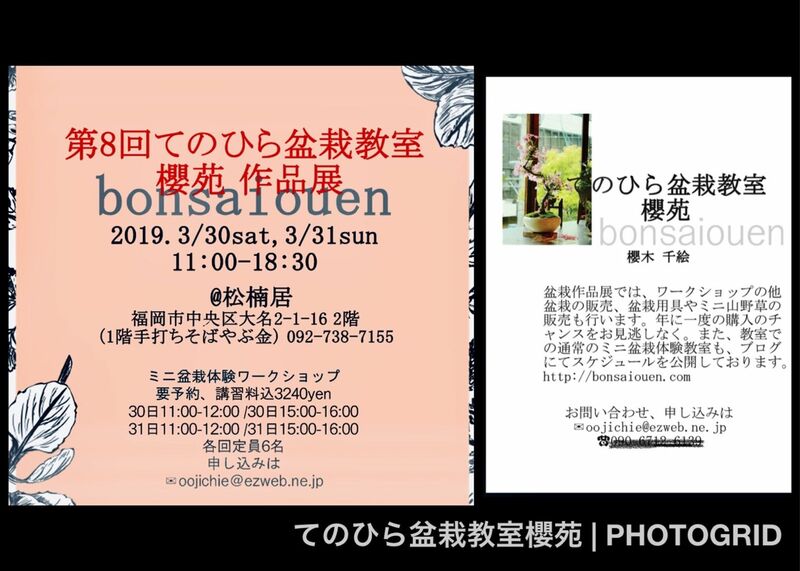 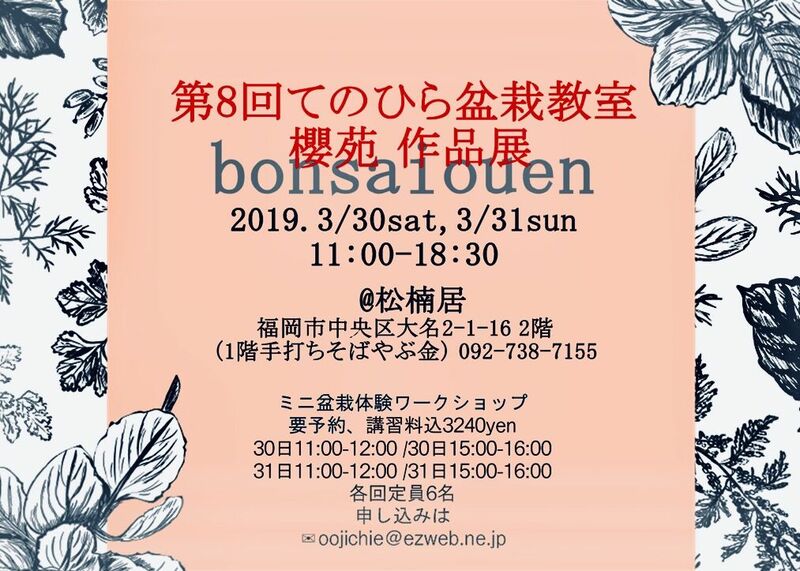 @fukuoka tenjin.You will know about bonsai plants,how_to_make and care bonsai,and the depths of Japanese culture by caring bonsai ,in your lifestyle.